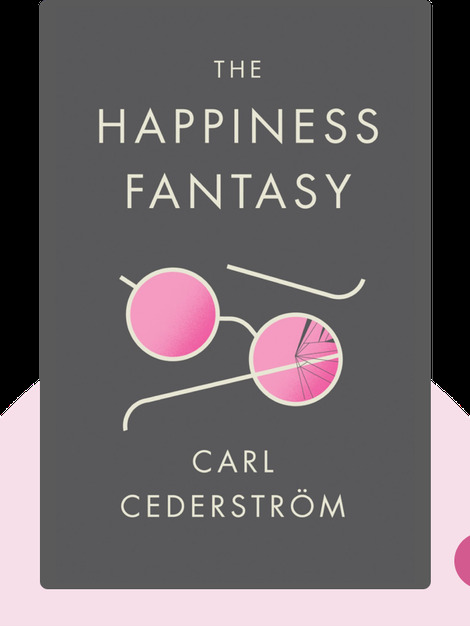 The Happiness Fantasy (2018) advances a provocative thesis, encapsulated in its title: our contemporary ideas about happiness amount to a fantasy that’s increasingly out of sync with reality and unable to deliver what it promises. By taking a whirlwind tour of the history of this fantasy, we can begin to see through its illusions. 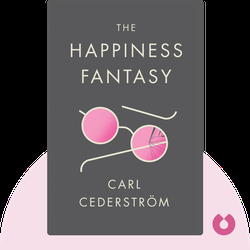 Carl Cederström is an associate professor of organization studies at the Stockholm Business School of Stockholm University. He is the coauthor of Dead Man Working (2013), The Wellness Syndrome (2015) and Desperately Seeking Self-Improvement: A Year Inside the Optimization Movement (2018). He has also written articles for a variety of publications including the Guardian, the Washington Post, New Scientist and Harvard Business Review.